In my recent posts, I’ve been talking a lot about digging into our past pain and getting the help and support we need to do so. I’m not encouraging us to dig up our crap, just to dig it up or to live in the past. 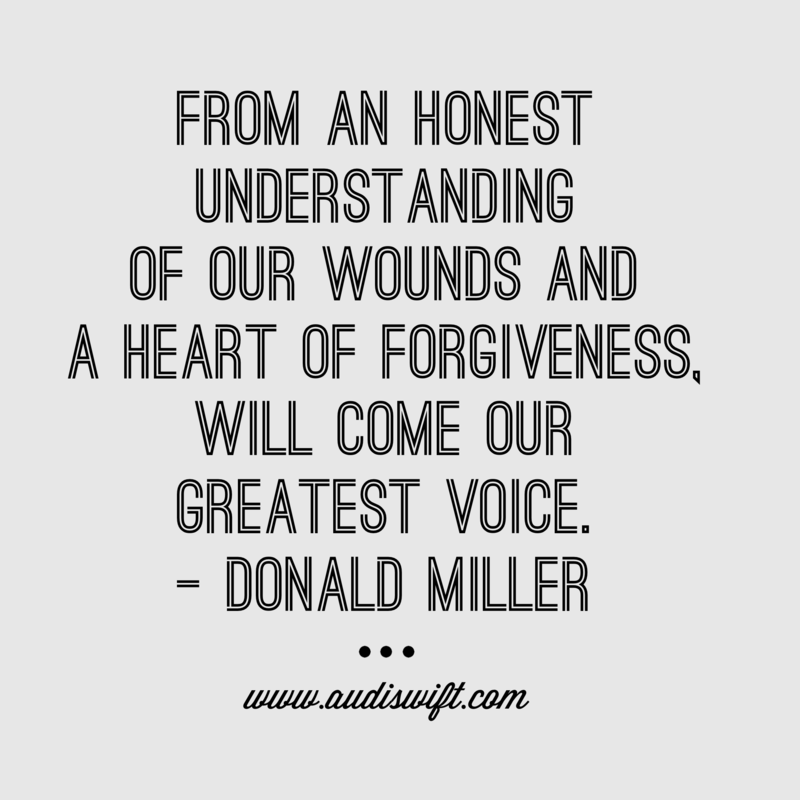 But I honestly believe once we uncover the truth about our pain, our hurts, our wounds – that’s when healing can begin. If our aim is to reclaim our soul voice? Well, our soul can’t fully speak if it’s being muffled. It can’t sing if it’s being silenced. Pulling back the curtain to the truth is paramount to us finding freedom. The abuse was worse than we thought. That decision had more ripple effects than we anticipated. Our spouse wasn’t as invested as we were. That parent wasn’t as present as we needed. We were more misunderstood than we imagined. Let’s move towards truth and forgiveness. Let’s move towards reclaiming our soul voice.